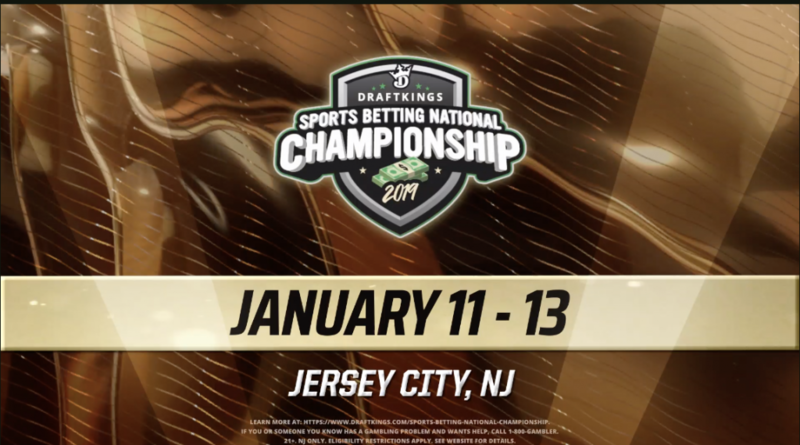 The Sports Betting National Championship was supposed to be a fun, promotional event for DraftKings. It consisted of a $10,000 buy-in for the chance to win a grand prize of $1 million, but more importantly the bragging rights that come along with beating the best at sports betting. The last thing DraftKings was thinking is that the contest with a total prize pool of $2.5 million would lead to litigation. Except, that is exactly what has occurred. On January 17, Christopher Leong filed a lawsuit, for himself and a potential class of plaintiffs, against Resorts Digital Gaming, LLC, doing business as DraftKings. He claims that DraftKings negligently, arbitrarily and capriciously operated the Sports Betting National Championship, which rendered the $10,000 entry fee entirely or substantially worthless. The tournament began with all participants having access to $5,000 of the total $10,000 entry fee at their disposal. They were told that their task was to use the funds to amass the greatest sum of money, through the placing of various wagers, over a span of three days. One issue that Leong complains about is that, despite there being no published limits on wagers, DraftKings would subjectively determine whether or not to accept certain wagers. He says that some wagers were rejected without any justification. Even worse, certain wagers were rejected at some times and later accepted at other times, according to Leong. Another issue presented by Leong is that DraftKings allegedly was not consistent in the amount of time it took for wagers to be accepted or rejected. This in turn gave some an advantage by having earlier access to funds to participate in certain events. Sports Betting National Championship was when people began complaining about an issue surrounding access to wager on the NFC Championship Game between the Philadelphia Eagles and the New Orleans Saints. Some people had their bets from the earlier New England Patriots and Los Angeles Chargers settled in time to play the NFC Championship Game match-up. Others were not as fortunate. The sincere apology was not good enough for Leong.